For some reason a fair number of mafiosi keep pigeons. Whatever lies behind the practice, it is sometimes helpful to authorities. 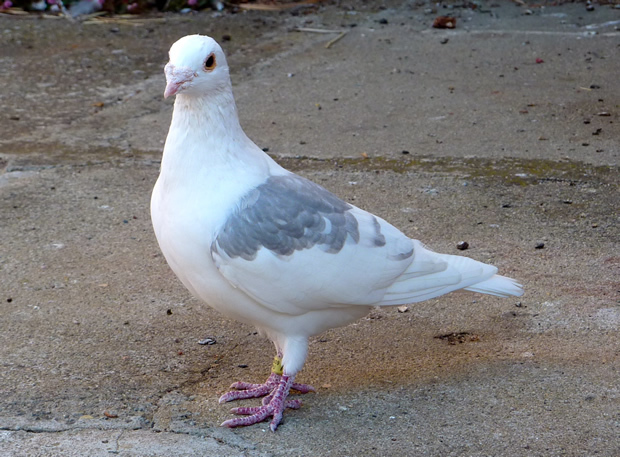 Every once in a while a pigeon-keeper will vanish, and the police will be in the dark about what happened to him. However, if a short time later the pigeon coops are taken down, it is a sure sign that the mobster is no longer among the living. That was the case of Sonny Black, a high capo and for a time acting boss of the Bonanno family. Black had been conned by undercover operative "Donnie Brasco"—FBI agent Joe Pistone—to whom he trustingly gave entrée into mob activities. When Brasco emerged from his cover, Black, who refused to seek refuge as an informer, went to a mob meeting where damage and guilt was being assessed. A week later two men were seen taking down Black's pigeon coops, and the FBI concluded Sonny Black was dead. His body was discovered about a year later.